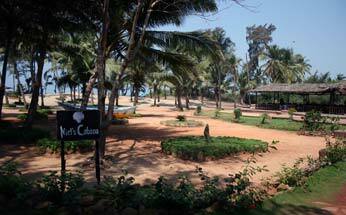 Hotel Varca Le Palms Beach Resort is conveniently located on a 14-acre stretch off the beautiful Varca beach. 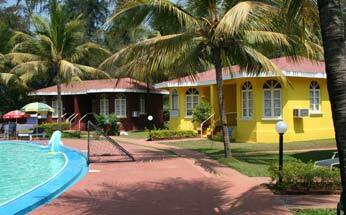 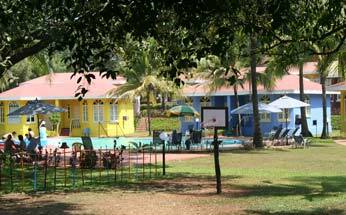 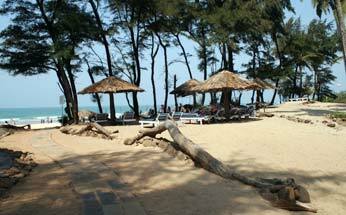 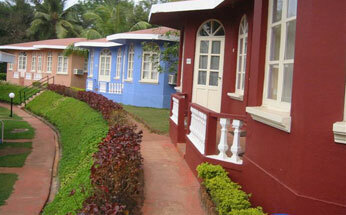 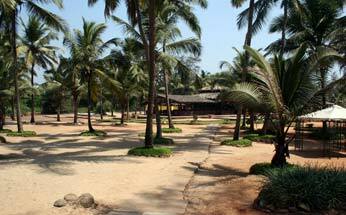 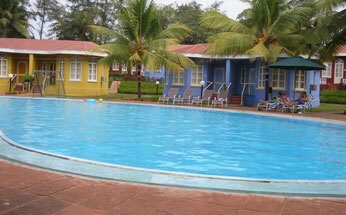 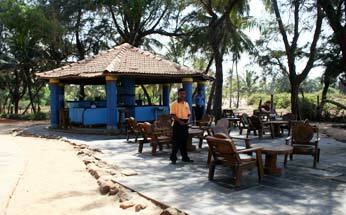 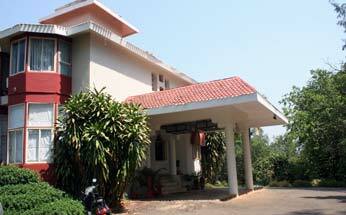 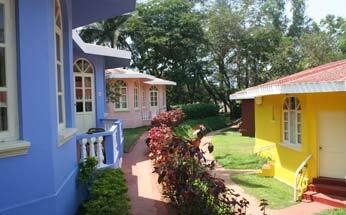 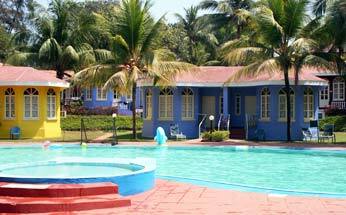 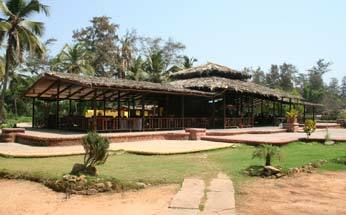 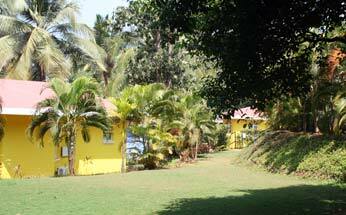 The resort offers an easy access to the major tourist points of Goa. 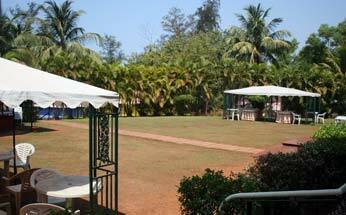 Décor : The resort allows outside decorators for weddings decoration as hotel doesn’t provide this service. 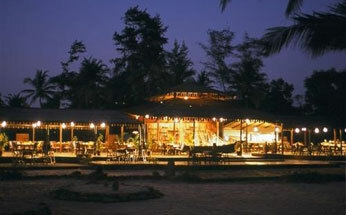 The resort also provides a beach side venue for weddings. 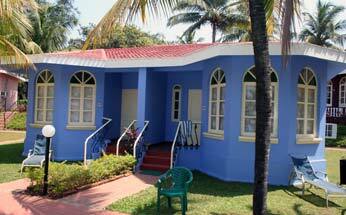 Varca Le Palms Beach Resort Hotel features 56 air-conditioned rooms. 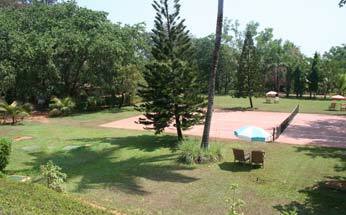 The hotel has villas built in typical Portuguese style. 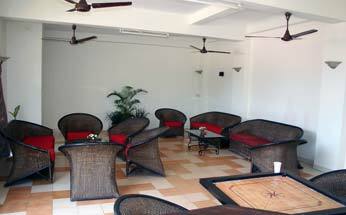 These rooms are further categorized to meet the diverse needs of the guests. 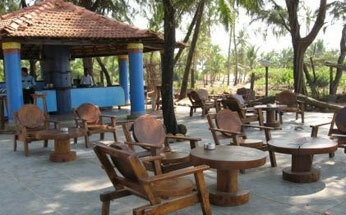 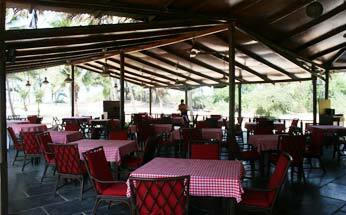 Hotel Varca Le Palms Beach Resort has excellent restaurants and bar, namely 'Du Jardin' Niel's Cabana and 'Feni'(bar).